On the album, the song is in B. For a male lead, use keys G, A, or B. 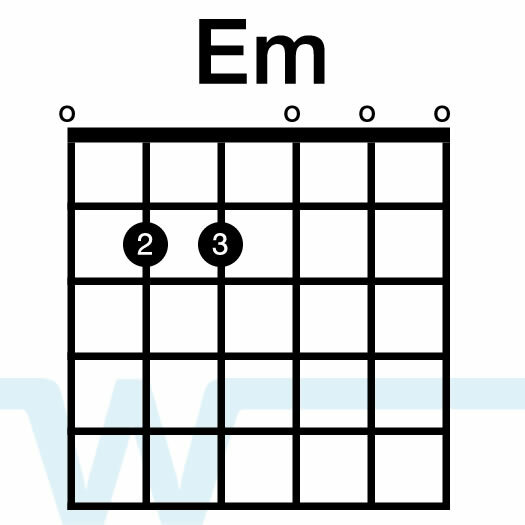 For a female lead, use keys D, E, or F.
The basic pattern in this song is pretty much just down-strums. As you build and play the song bigger, you’ll be able to throw in a few up-strums as well. Thanks for putting this together. I am so excited to find this well put together tutorial! God bless and keep the videos coming brother! 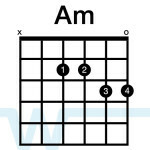 I’m preparing to play acoustic on this song and the chord sheet I got from the worship leader has the song in C. Can I take your G capo version and move the capo the the 5th fret and play the same chords? Great version of an old classic hymn! I saw you also did Amazing Grace, any chance of seeing a modern approach to some more Classic Hymns? You know, like How Great Thou Art, Old Rugged Cross, etc??? Hey David – thank you! And yes, I’m planning to do more hymns. I believe it is important for the church to keep singing these songs. Sorry about that. 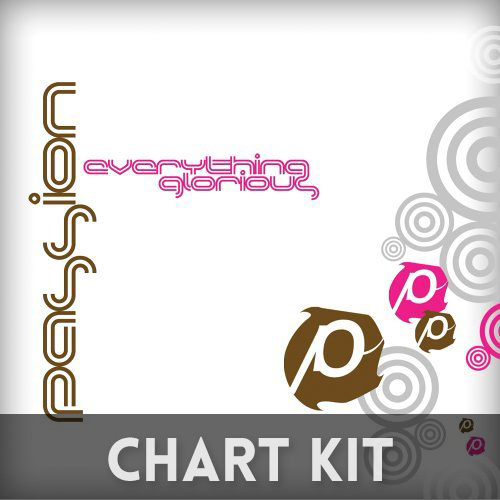 I don’t have any free charts available due to copyright/licensing laws. I may be offering charts for sale in the future, though, so stay tuned. Great tutorial, really helpful God really bless you. Could you please make a tutorial on the song My Lighthouse by Rend Collective of their latest album, The Art Of Celebration. Thanks.